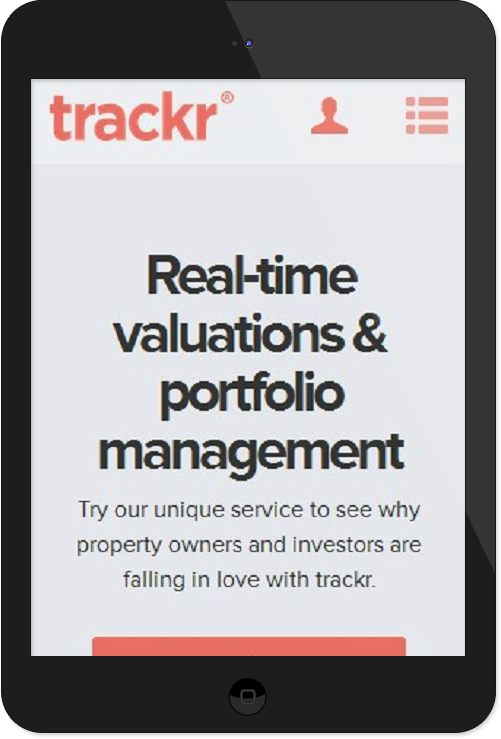 Trackr allows users to keep a very detailed track of their property portfolio. Trackr’s was built around wordpress. This allowed for new content and blog posts to be added with simplicity. As for the user area, that was built entirely on custom php code, due to the complex bespoke nature of that aspect of the project. The user area hosts a wide range of features, including automatic notification to off-market deals and investment performance tracking. 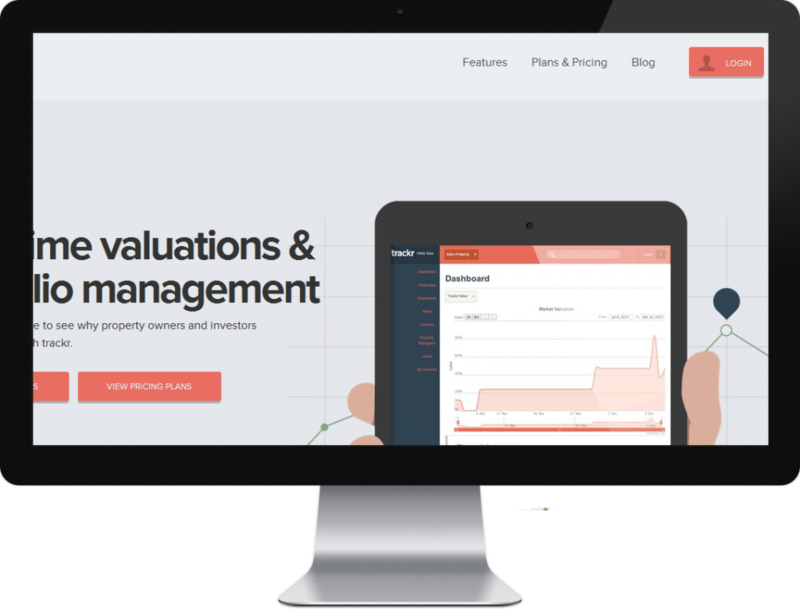 By using several local and regional data sources, Trackr was built to automatically updated the value of all the property entered in the user’s portfolio.